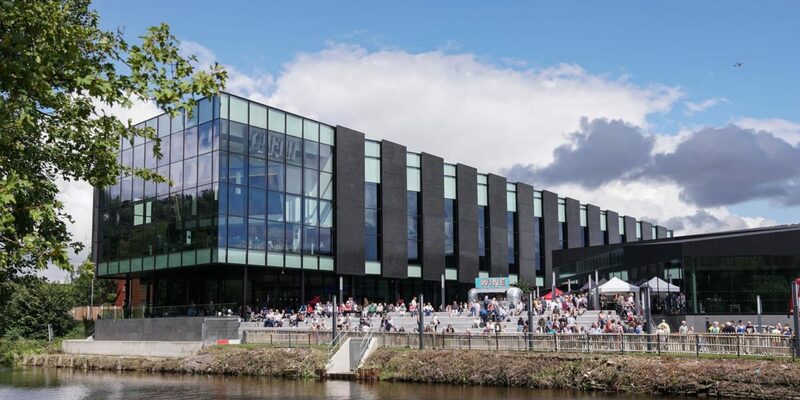 Barons Quay is currently being developed into a thriving retail and leisure hub in the centre of Northwich. 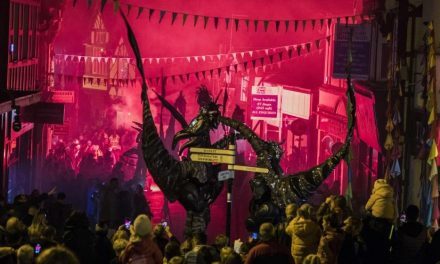 The £80 million project aims to position Northwich as the destination of choice in Mid Cheshire for people looking to shop, eat, drink, relax and socialise. A number of units have already been let and further announcements are expected over the coming months. Currently, visitors can enjoy the latest blockbusters at the ODEON Cinema and great food at Northwich Wildwood. There’s also a 68,000 sq ft Asda featuring all the essentials for everyday life. 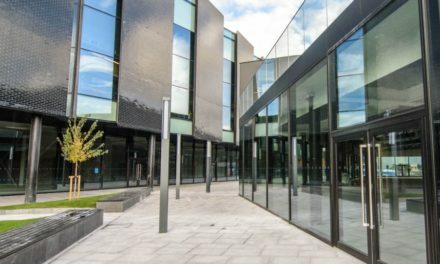 Enjoying a beautiful waterside location, the development benefits from state-of-the-art architecture and also features a 900 space multi-storey car park. Watch the latest blockbusters at Barons Quay thanks to an impressive five-screen cinema. 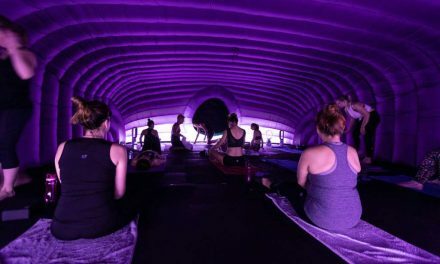 It boasts one of the UK’s only ISENSE screens offering a truly immersive cinematic experience. The screen is bigger, the picture is clearer and the sound is booming. Enjoy your favourite films like never before! There are plenty of treats and drinks to choose from too and the ODEON has its very own Costa Coffee. This is perfect to enjoy before or after a film whatever time of day it is. Enjoy a delicious lunch or dinner at Barons Quay in the Wildwood restaurant. The varied menu means there is something for everyone and flavour is packed into every dish. The restaurant also boasts an extensive drinks menu featuring beers, wines and cocktails from around the world. It’s great for parties, functions and events too! Simply enquire on their website and let them know what it is you’re looking for. 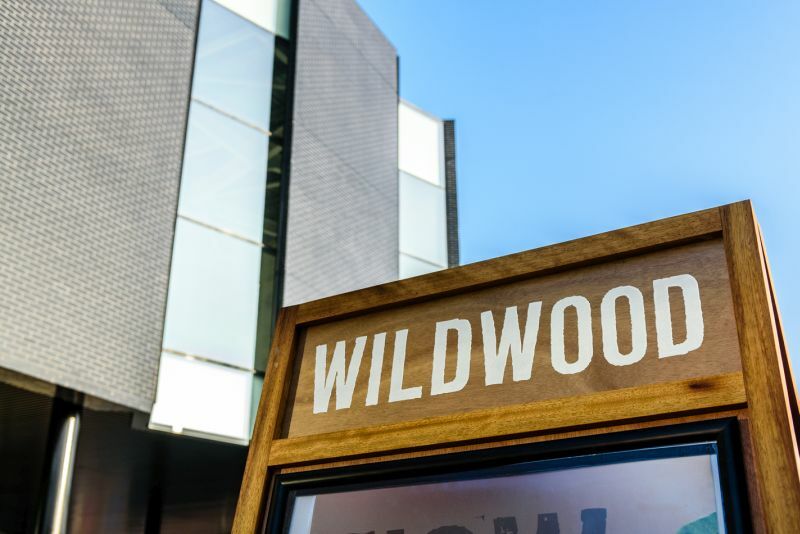 So whether you’re looking for somewhere to eat before a film or just want to enjoy some cocktails with friends, don’t miss a trip to Wildwood! Take some time out and enjoy nature at the Barons Quay River Park. The landscaped space sits on the banks of the River Weaver and is a calming escape from the town centre. There are plenty of benches where you can sip a coffee or even tuck into your lunch away from the office. The addition of trees and wildflowers mean it’s a very peaceful place to watch the world go by. Barons Quay’s 900 space multi-storey car park means it’s easy to explore and enjoy the development. 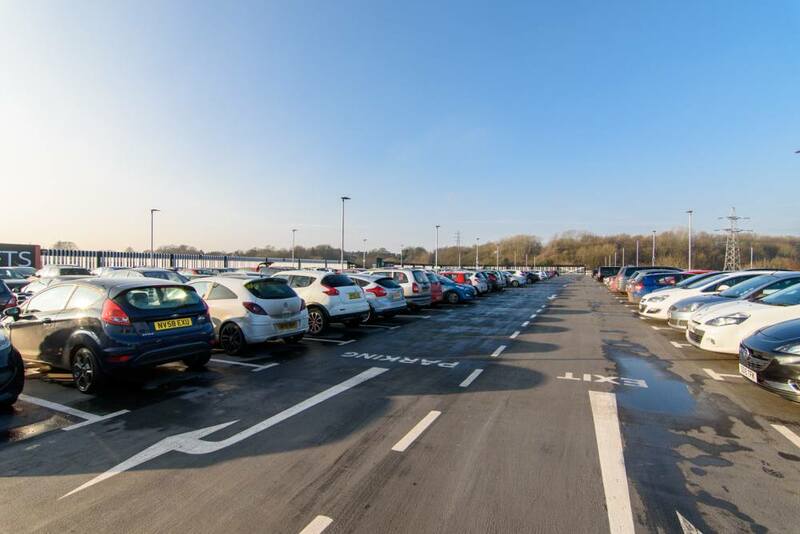 Parking is free for four hours and spaces include disabled bays and vehicle charging points which can be found on Level 1. 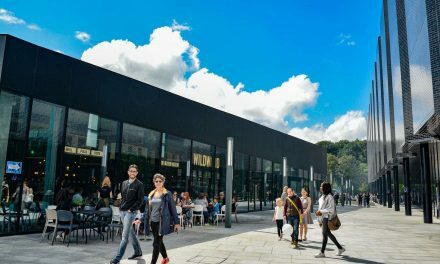 Over the summer and the start of autumn 2018, Cheshire West and Chester Council (CWAC) announced that a number of retailers will be opening stores in Barons Quay. H&M, Sports Direct, The Entertainer and Patisserie Valerie have all exhanged contracts with CWAC and are set to open in the coming months.